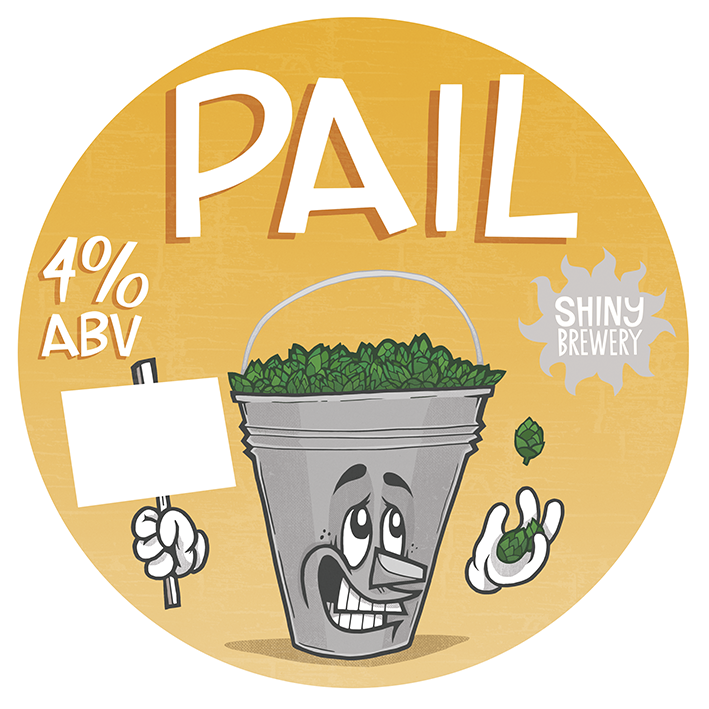 A strong golden beer with the same grist recipe but each version showcases a different flavoursome hop by the bucket (Pail) load! 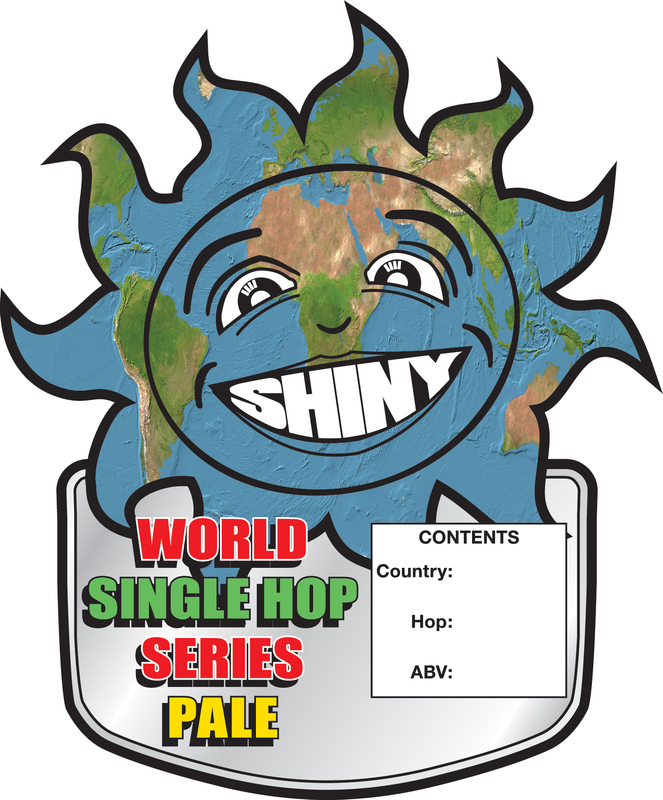 The Calypso Amarillo version of this series picked up a SIBA award. 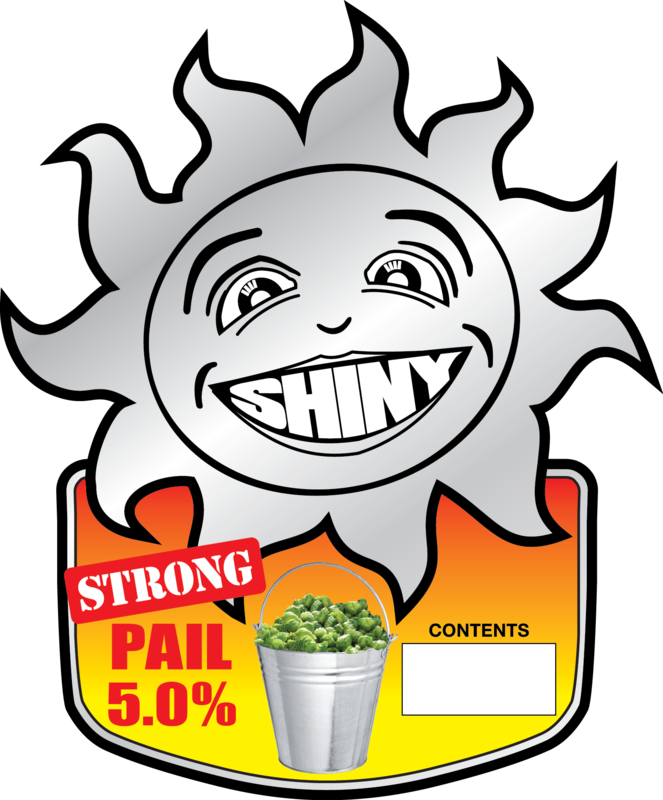 A golden beer with the same grist recipe but each version showcases a different flavoursome hop by the bucket (Pail) load!